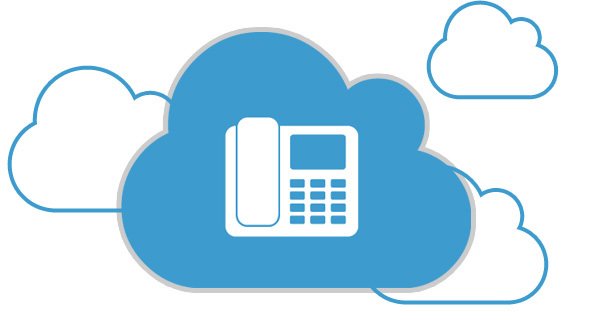 A Virtual PBX is a private telephony system that is revolutionizing the communication industry. It provides access to both analogue and digital worlds. You may think of it as a normal PBX with steroids. 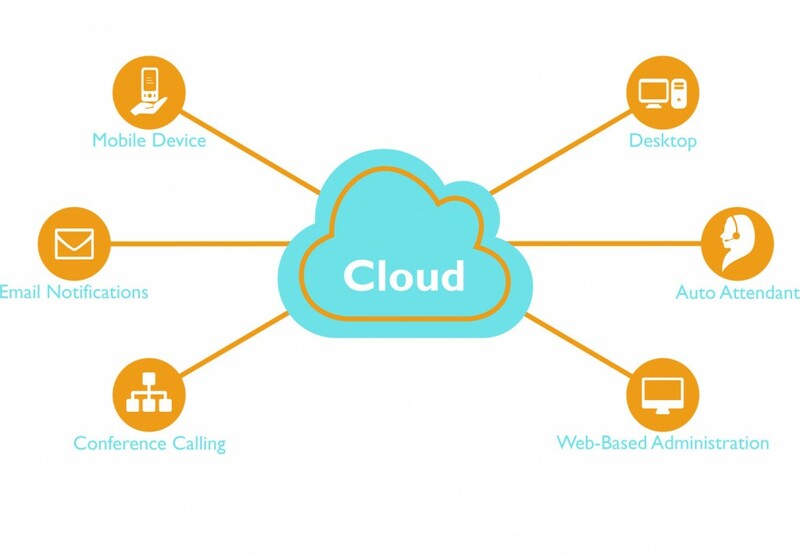 You have probably heard about Virtual PBX, it is just that nowadays there are several names to it such as VOIP (Voice Over IP), SIP (Session Initiation Protocol), Cloud PBX, IP PBX, Asterisk box, among others. Each name has a particular meaning but they all converge in a single technology. Perhaps you are now wondering, do I need Internet in order to have a Virtual PBX? The answer is NO, you can have a Virtual PBX sitting right next to you in a regular PC. One of the benefits this technology provides is the hardware flexibility and adaptability. It all depends on your needs. Whether you run a startup two- staff company or a complex business with multiples branches and employees, we have the right product and solution for you. Our Virtual PBXs are developed to meet the voice and data convergence requirements necessary to run your business. With its superior features our systems can help your business reduce costs, increase productivity, and connect remote offices and teleworkers. The best part though it helps your business to be flexible, innovative and competitive. 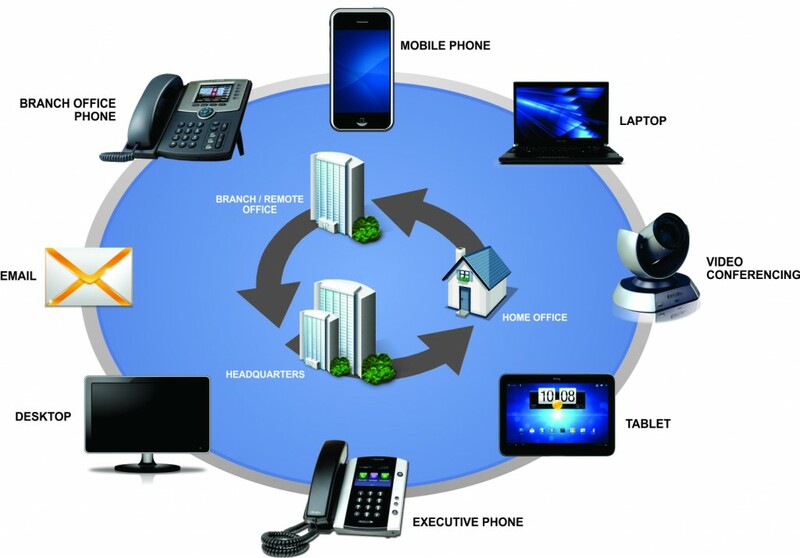 One of the latest spin-offs of business telecom technology is the Hosted PBX. This technology lets employees work from anywhere in the world. They could be working from their homes, a hotel or even on their cell phones while still being connected to the same office telephone system. 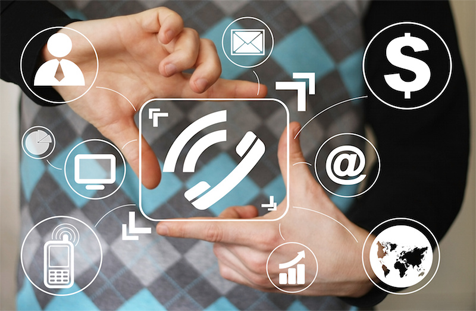 You can transfer callers, put them on hold with music, set up conference calls or have the phone answered by an automated attendant who can direct callers to different departments. Initial Cost Savings: You can start with just one phone and grow as you go. No need to invest in expensive hardware that you are not going to use. Mobility: Whether you are at the office or you decide to work from home there is no need to invest in complex solutions to manage your business from wherever you are. Expand your business: Ready to go overseas but you don’t have a physical location? We can solve that by providing you with DID (Direct Inbound Dialing), that way you can have a local number on more than 20 different countries while running your business from your main office. Credibility: It is proven that traditional telephone systems are cost-prohibitive for startup/small companies. You can look corporate to the public eye while you become a bigger organization. Scalability: Ever heard the phrase: “The PBX needs more capacity if we want to add more employees”. 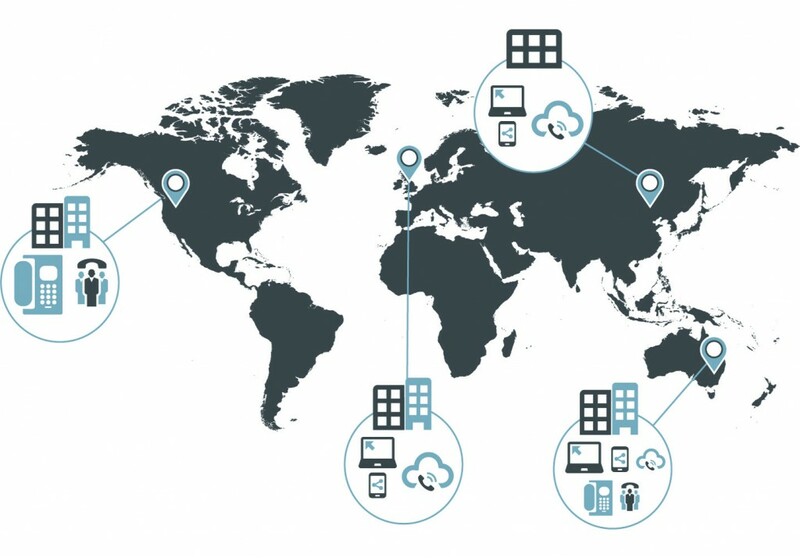 Well those days are over, our virtual PBXs solutions grow along with your business needs. Quick Setup: Our Hosted solutions will have you up and running in no time. No more “waiting for the techs” to come in place and setup your communication infrastructure. Ease of Use: Take control of basic tasks, reporting, adding extensions, changing passwords, we give you the tools so you don’t depend on us.